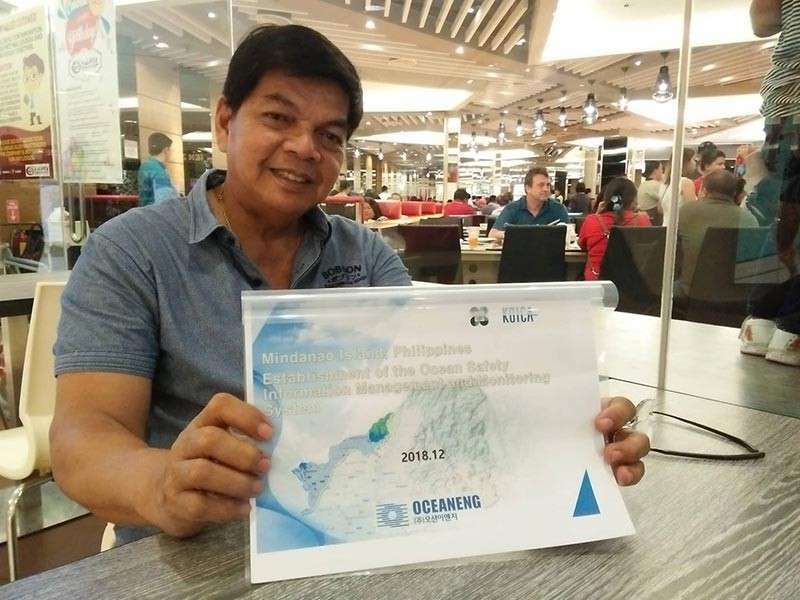 Committee on environment chair and Davao City Councilor Diosdado Mahipus said in an interview with Sunstar Davao on Saturday, February 9, that the project is called the Establishment of Ocean Safety Information Management and Monitoring System in Mindanao Islands. "This will be more of an ocean safety system because the problem right now, we have climate change that causes unexpected rise of ocean water, so they offered a solution for climate change and maritime safety," Mahipus said. He further said that aside from Jeju Island in Korea, the Koica already installed the equipment in Indonesia and now planning to install one in Mindanao Islands since study showed that the Philippines has a maximum of 38 typhoons a year. He added that the equipment could cover the whole islands of Mindanao and provide detailed information on the tide level, water temperature, salinity, flood control, among others. 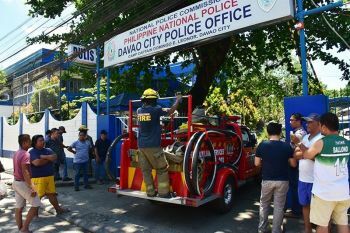 The Koica wants the equipment installed in Davao City so that the monitoring system will be based in Davao since it was the proposal of Mahipus. 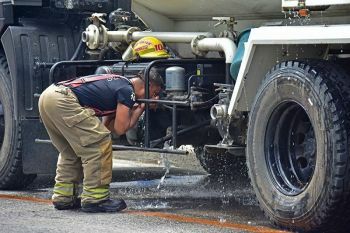 "They will have to train locals to operate since dili man na sila pwede magdugay diria (since they cannot stay longer here)," he said. 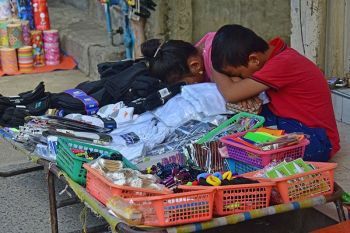 Mahipus said that the agency want to discuss the matter with Davao City Mayor Sara Duterte-Carpio so the agency will again visit the country on February 22. "The committee on environment will endorse for the passage of a resolution asking Koica to donate this kind of gadget for Davao because this is an urgent matter due to climate change," he said. "A lot of people will be saved from disasters if we have preventive measures to introduce and install within our periphery," he said, adding that the target for the establishment of the project is this year.